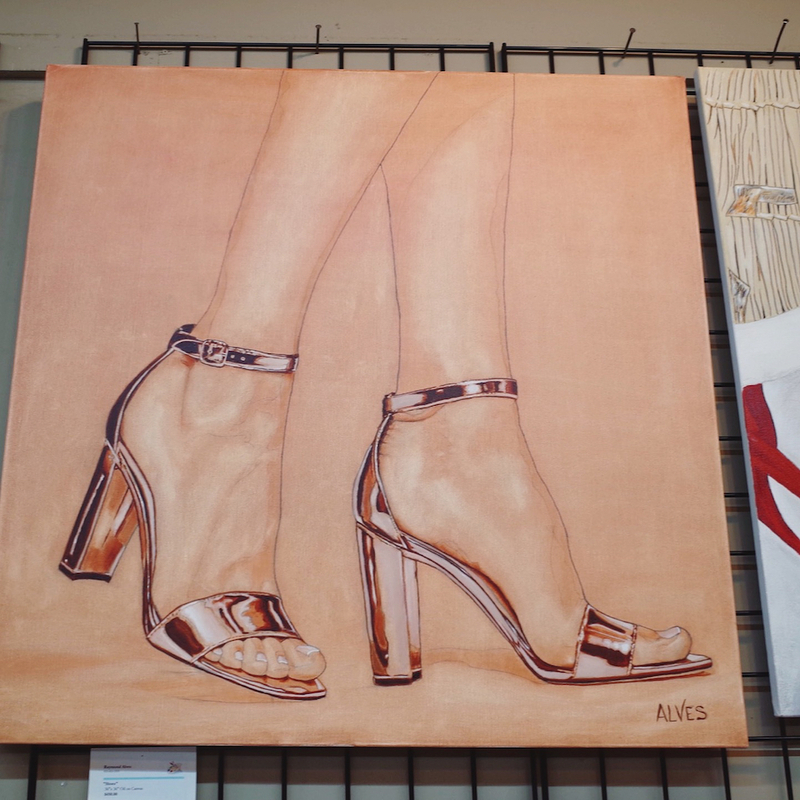 I recently came across this oil painting titled ~ Shoes. The overall aesthetics and the details of the shoe make me want to dance in them. I found two similar “real” pairs ~ this one (pink metallic) & this one (rose gold) ~ for you to enjoy this spring and summer. Sport these beauties on a girls night out, on a dinner date or even at work.